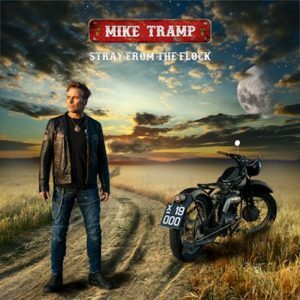 Mike Tramp (former White Lion/Freak Of Nature frontman) is to release his new album, ‘Stray From The Flock’, on CD, LP, digital and cassette on 1 March through Target Records. It will be preceded by the first single, ‘Dead End Ride’, on 25 January. Mike will then embark on extensive tours of America, UK and Europe.